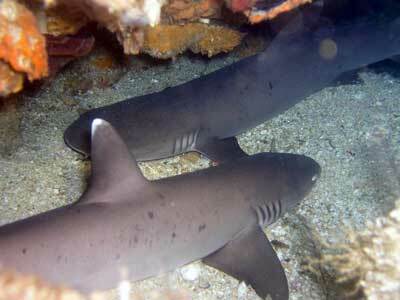 Support the Shark Sanctuary in Moalboal, the first in the Visayan area of the Philippines. Sign the petition to the local government of Moalboal by clicking the link below. The target is to get 5000 people to sign this petition to save the sharks of Moalboal, Cebu – an environmental issue of the highest degree. Please share this post with friends, family and colleagues. Click “Like”. hope that you can get a 5000+ to visit and sign the petition Good luck!